At present our office consists of thirty staff, including ten qualified Chartered and Certified accountants, CTA qualified tax staff as well as both qualified and unqualified bookkeepers and ex-Inland Revenue staff. We also operate an in-house payroll bureau and provide a company formation service. 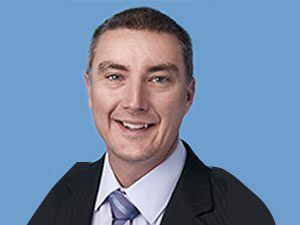 Experience: Originally from New Zealand, Malcolm qualified with PricewaterhouseCoopers working for them in both New Zealand and Australia before transferring to central London. 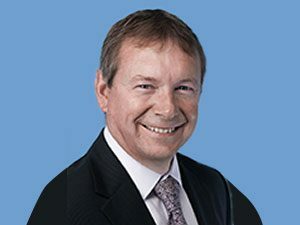 Joining the practice in 1990, Malcolm acts primarily for SMEs and has had many years experience providing audit and commercial planning advice to business owners throughout all stages of the business lifecycle, from start-up to succession and exit planning. In addition to accounting and tax compliance work, Malcolm provides practical advice to business owners as well as helping with commercial solutions to day-to-day problems. He has expertise on a wide range of business issues and detailed knowledge and experience across a wide range of business sectors including travel, financial services and property development. Keen to establish long-term business relationships, he has acted for a number of his current clients for over twenty years. Experience: Stuart trained and qualified with Baker Tilly before leaving in 2000 to join Virgin Atlantic as their Group Financial Accountant. He left in 2002 and moved to Berkeley Homes where he was the Finance Director in charge of their West London operations. He joined Barnbrook Sinclair in 2006 after completing a 6 month placement as the interim Divisional Finance Director at Logica (Space & Defence). Stuart became a Partner of Barnbrook Sinclair in 2009 and he now looks after a wide range of corporate clients and has assisted from initial business start ups through to company sale events, including the sale of a defence and security technology company to an AIM listed Plc and the sale of a recruitment company to ReThink Group. 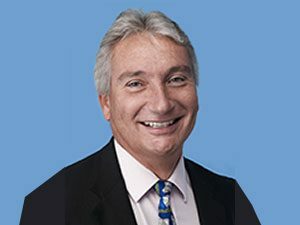 Stuart is also involved at a local level with the Woking Chamber of Commerce, and having been the Treasurer for a number of years and the President of the Chamber from 2014 to 2016, he now sits on the main executive committee. He is a firm believer in the fact that Woking is a great place to do business and his various roles within the chamber is a natural extension of his commitment to the local business community. Being involved in local issues, Stuart is also a keen supporter of the Woking & Sam Beare hospices, and cycled from London to Paris in 2016 to help raise funds for the hospice. Experience: Andy joined Baker Tilly in 1998 and progressed from trainee all the way through to director. 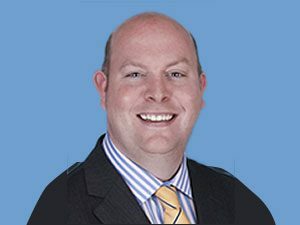 He spent 10 years in the audit team ultimately looking after the Guildford office’s large Owner Managed Business clients before transferring across to the Accounting and Advisory team to grow it from a small business unit to a team capable of dealing with complex financial reporting, management reporting and outsourced finance director assignments. Andy has detailed experience in a broad range of sectors ranging from Financial Services, Property & Construction and Travel & Retail with the common specialism of dealing with the issues and providing practical solutions to the problems encountered by Owner Managed Businesses. 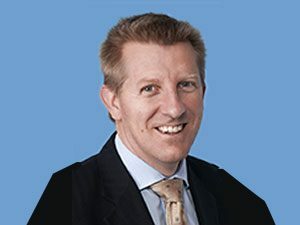 He joined Barnbrook Sinclair in April 2012 to assist them with their larger clients and to grow the business in his areas of expertise developed at Baker Tilly and he became a partner of the firm in January 2013. Experience: Leo qualified as a Chartered Tax Advisor in 2002 before joining the Private Client Team of Baker Tilly in 2007. Leo managed the Private Client Team, was on the firm’s national unincorporated business tax group and was responsible for the majority of the office’s partnership clients. Due to the diverse affairs of his clients, Leo has a wealth of experience in dealing with all aspects of personal tax matters with a primary focus on income tax, capital gains tax, inheritance tax and non-UK domicile issues. Leo prides himself on building close working relationships with his clients and strives to develop the trusted advisor status that all clients deserve. He has a particular emphasis on being approachable, quick to respond and ensuring that the complex world of taxation is explained in a clear and concise manner. Leo joined as a Partner of the firm in April 2014. Experience: Alison qualified with BDO Binder Hamlyn in London before moving to work for the WH Smith Group as a Group Accountant and then for Waterstones in a strategic planning role, her spell in industry lasting six years. 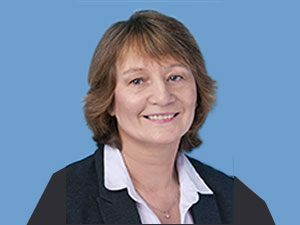 Following a decision to return to private practice, Alison joined Barnbrook Sinclair in 1996, at the time when Self assessment for income tax was introduced, and she helped the firm to develop its personal tax client services. Thereafter she developed a client portfolio consisting of small owner-managed businesses, sole traders and partnerships and personal tax clients, many of whom she has now advised for many years and who rely on Alison’s sound commercial advice in running their businesses and organising their taxation affairs. 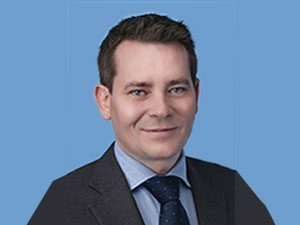 Experience: Ben began his training in 1997 with a small practice in Hampshire before moving to Baker Tilly to finish his studies and broaden his professional experience. Developing his accounting and business advisory skills during 15 years within the accounts team, Ben was ultimately responsible for a large portfolio of Owner Managed Businesses. He prides himself on providing his clients with exceptional service, giving sound professional advice and practical business solutions to a diverse range of client sectors including retail, professional services, investment companies, construction and tradesmen. Ben has significant financial modelling expertise for a variety of client sectors, designing and developing bespoke Excel models that produce integrated financial reports with an array of flexing options to allow the client to consider all appropriate ‘what-if’ scenarios. Other specialisms include LLPs and general partnerships, start-ups, management accounts and KPI analysis. Ben joined as a Partner in Barnbrook Sinclair in September 2013. Experience: Jo has been with the practice since 1994 and qualified in 1997. Before joining Barnbrook Sinclair, Jo spent six years with a similar sized practice in Essex working on all aspects of accounting and taxation for a variety of both corporate and non corporate businesses. 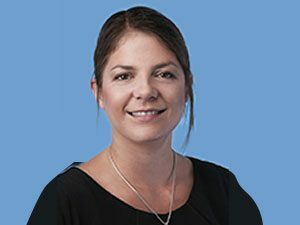 Since joining Barnbrook Sinclair, Jo has focused on the corporate businesses and has built up a client portfolio comprising limited companies of varying sizes. Jo has acted for many of these clients for a number of years. Jo’s role includes advising on company incorporations and new businesses, corporate accounting, interim management accounting, corporation tax and self assessment tax returns for Company Directors. Experience: Robert trained with Menzies and joined Barnbrook Sinclair in 2004. Robert focuses on looking after family-owned businesses and deals with the firm’s solicitor accounts rule clients. Experience: Hannah joined the practice in 1997 as a trainee. She qualified with the firm and has progressed through to Senior Manager. 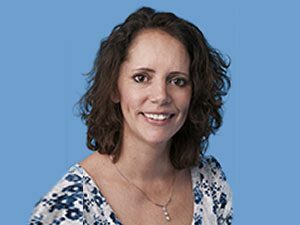 She specialises in supporting the partners on all the larger corporate clients with an all round knowledge of Management Accounting, Financial Reporting and Corporate Tax. She works very closely with most of the offices larger clients, acting as a key point of contact for the day to day ad-hoc queries of an accounts teams as well as working on the year end compliance services. She therefore has a detailed understanding of the more complex accounting software package Sage Line 200, as well as Sage Line 50.